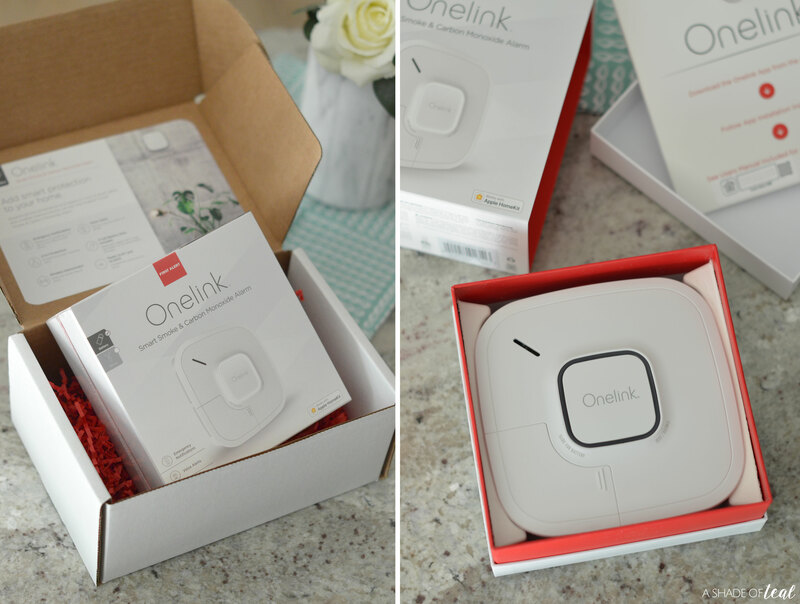 I absolutely love all of the Onelink products, more specifically their Smart Smoke & Carbon Monoxide Alarms. 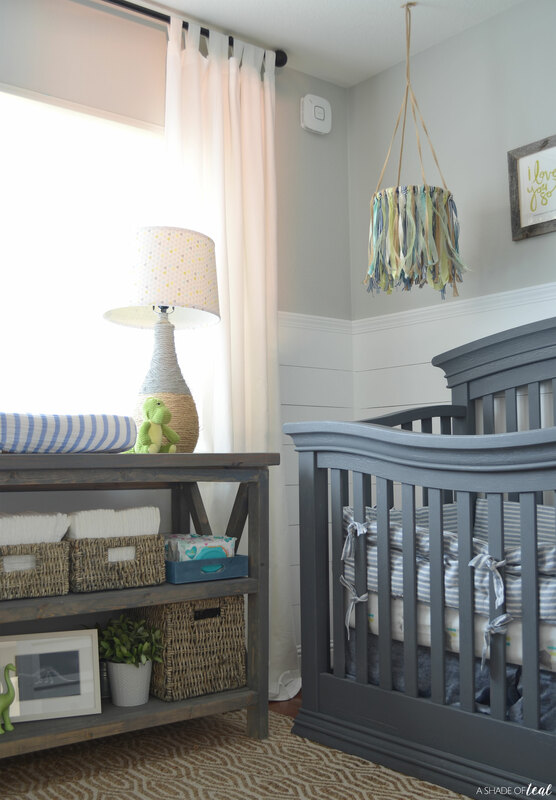 I’ve been slowly updating my home with new alarms, and my latest updated has been my son’s nursery. As you can imagine my kids rooms are pretty important. 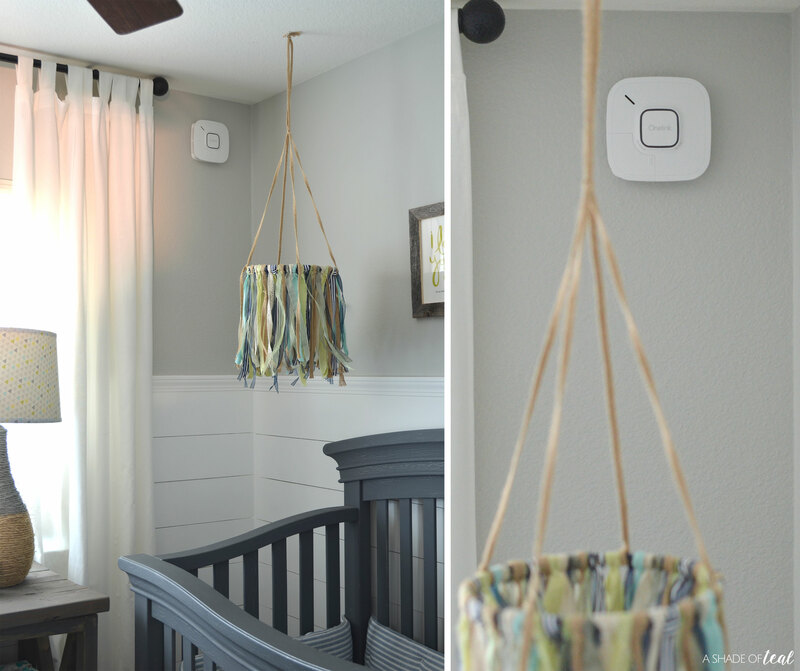 Of course it’s necessary in the entire home, but when I started updating the alarms upstairs I started with the kids rooms. Having that extra sense of relief was necessary, and whats better is that the Onelink Smart Smoke & Carbon Monoxide Alarm comes with several tech features. 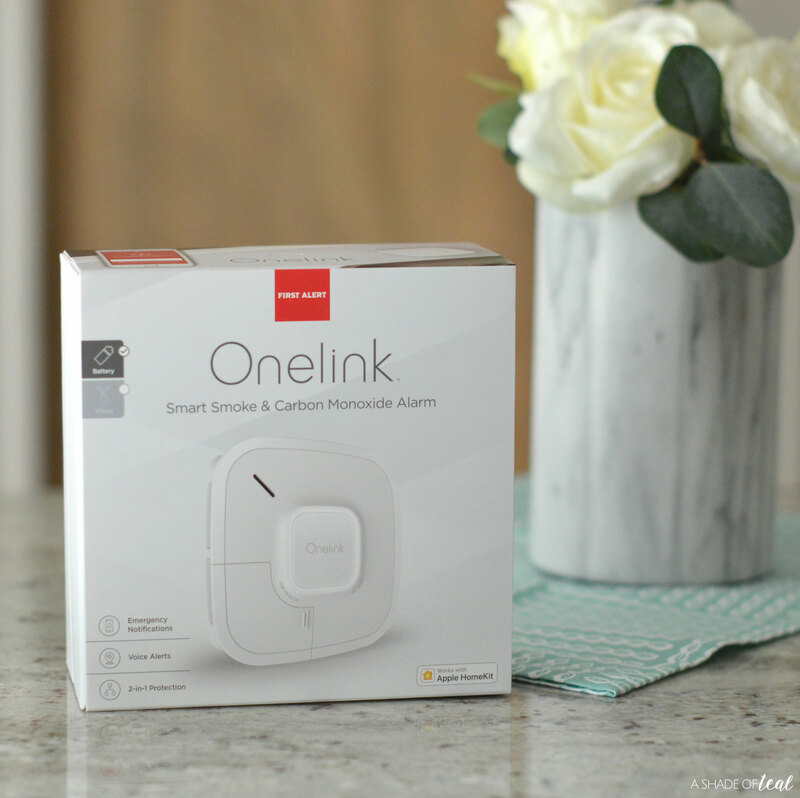 Why I Love the Onelink Smart Smoke & Carbon Monoxide Alarm, & why you should too! 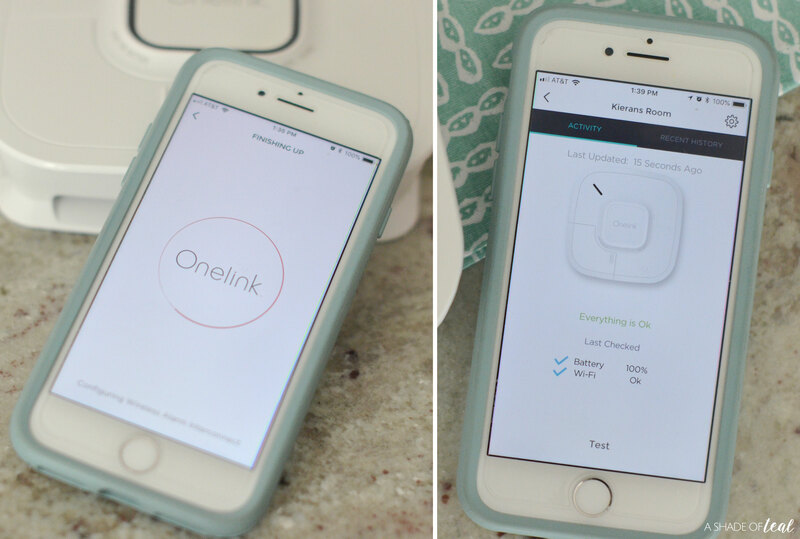 So, why exactly do I love and only use Onelink Smart Smoke & Carbon Monoxide Alarm? For starters it’s incredibly easy to install. You can choose from the battery or hardwire version. 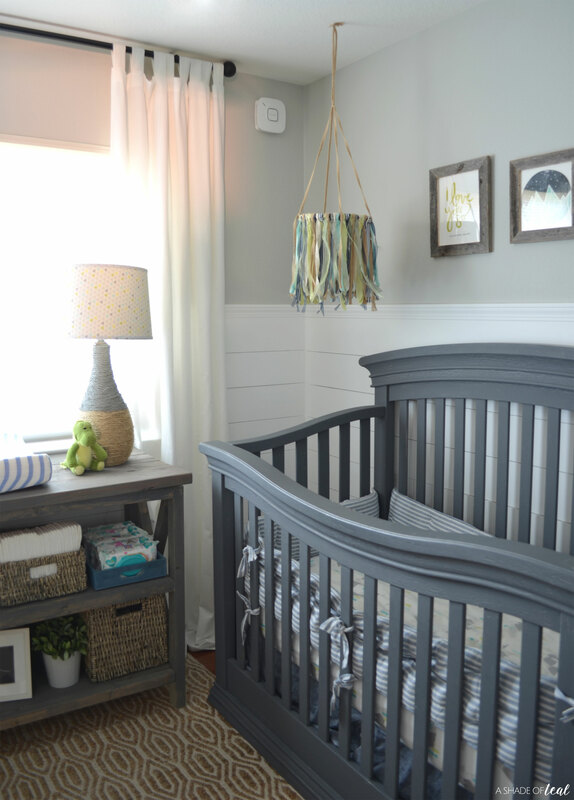 My home only has a couple pre-existing hardwire locations, so I used hardwire in those spots and then battery in the rest, like my Nursery. 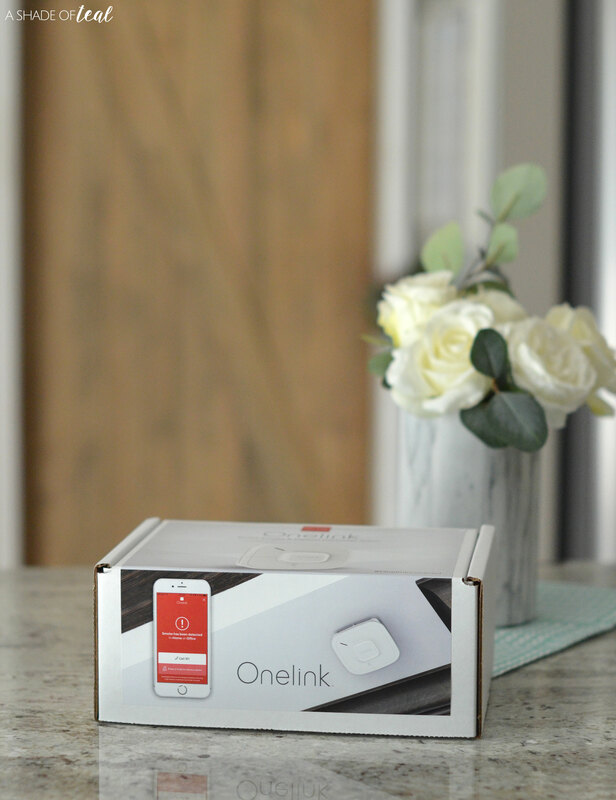 The Onelink Smart Smoke & Carbon Monoxide Alarm is easy to install and offers 2-in-1 protection against smoke and carbon monoxide. After you install the alarm you can download the Onelink app where you’ll finish setup on your smart device. 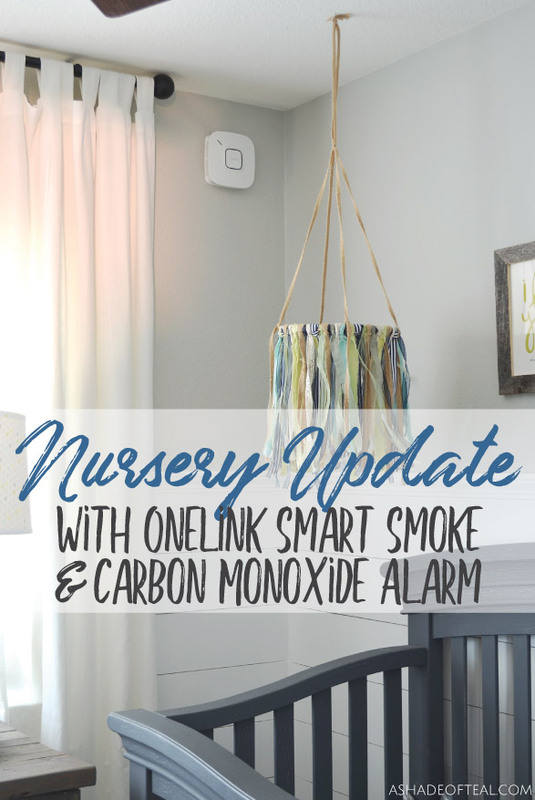 The Onelink Smart Smoke & Carbon Monoxide Alarm will then notify you if there is a smoke or carbon monoxide emergency in your home whether you’re home or away. Plus, what’s so great is that you can monitor the alarm from your phone to see if it is properly working. Finally, when you setup the alarm you assign the location. So when the Onelink Smart Smoke & Carbon Monoxide Alarm detects an issue it will let you know the type of danger in your home along with the location. I love this feature since it allows you to address the situation instantly if you’re at home, especially if you have a child in the room. So if you’re looking to upgrade your smoke & carbon monoxide alarms and want a high-end, stylish option with all the smart tech features, then I definitely recommend the Onelink Smart Smoke & Carbon Monoxide Alarm. You won’t be disappointed! « Puppy Potty Training Tips that Work!